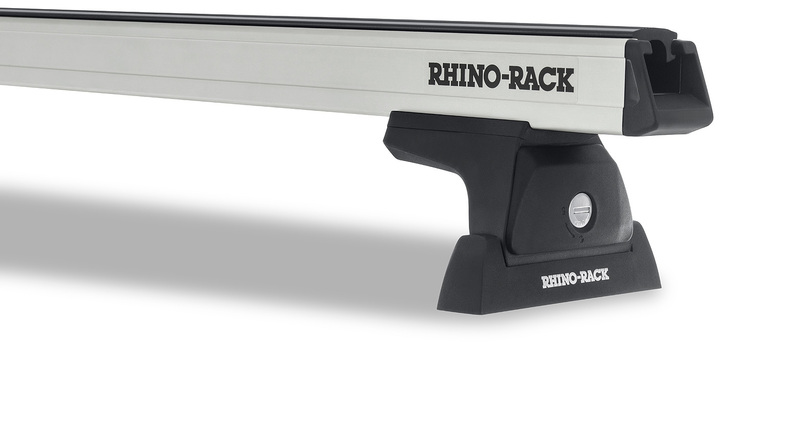 Solid fibreglass construction with a superior 100kg carrying capacity. 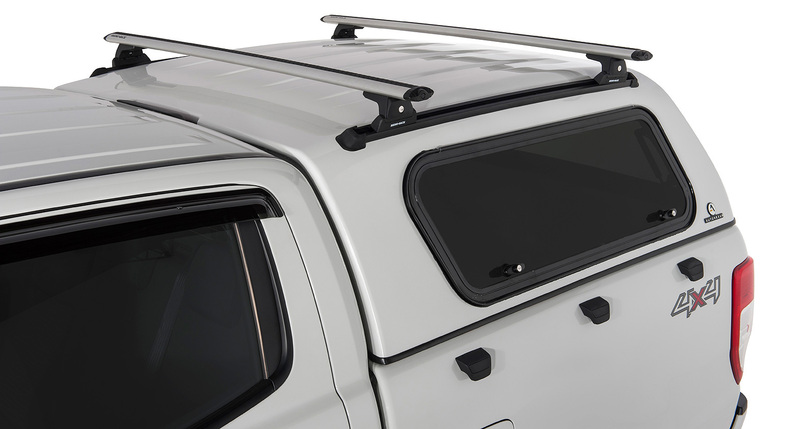 Features a dual latch locking system, flexible window options, perfectly fitted to popular ute models and finished off with a smooth, UV resistant high gloss finish. 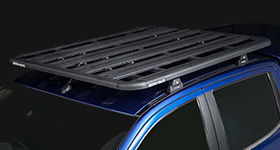 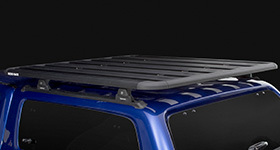 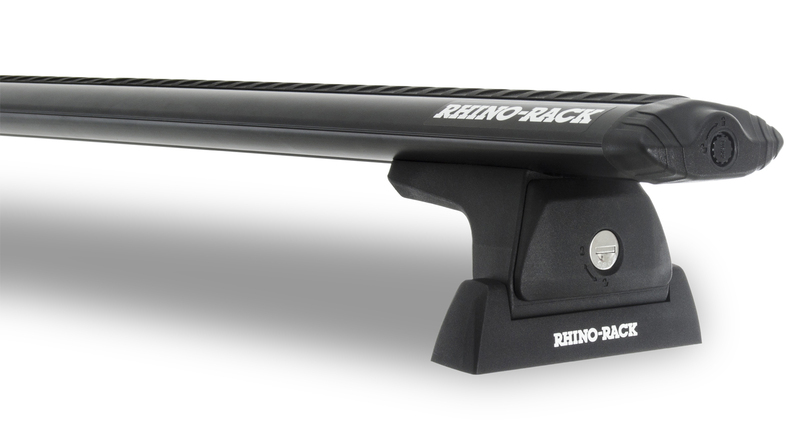 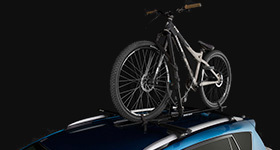 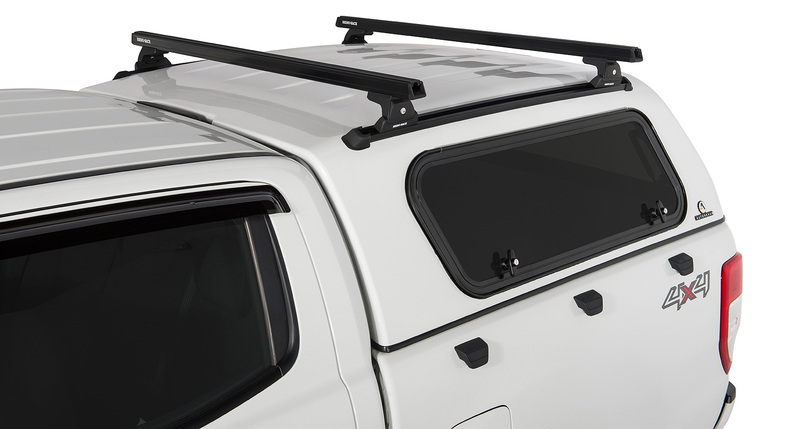 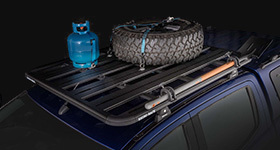 The Heavy Duty Quick Mount™ RLT600 roof rack system is fixed to your canopy using a specialised track. 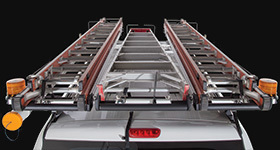 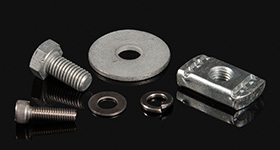 However, the legs and cross bars can be easily removed when they are not required using a simple trigger locking system.